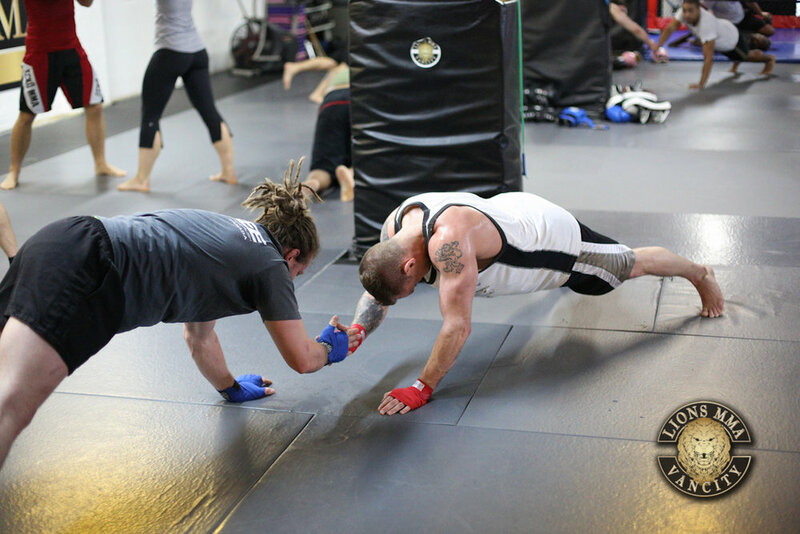 Originating in Thailand, this martial art, also known as the “art of eight limbs” (because of its combined use of fists, elbows, knees and feet) utilizes effective striking and clinching techniques against an opponent. 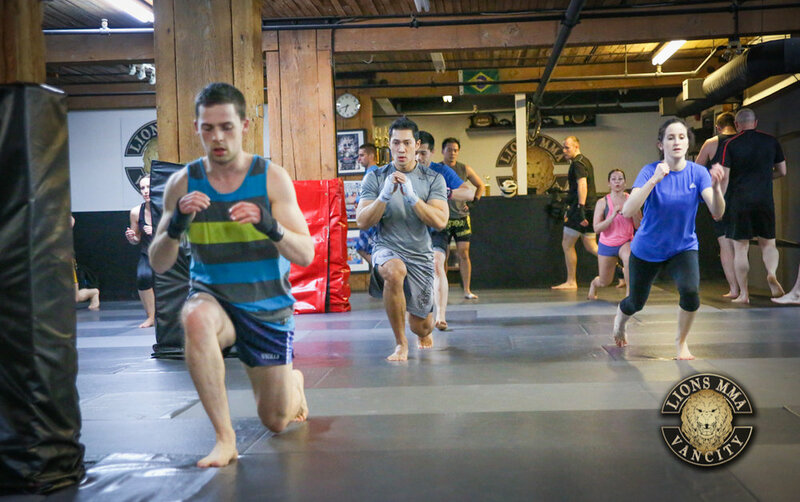 Guaranteed to make you sweat and push you to the next level, this class will get you fit while learning great techniques in a fun and friendly environment. 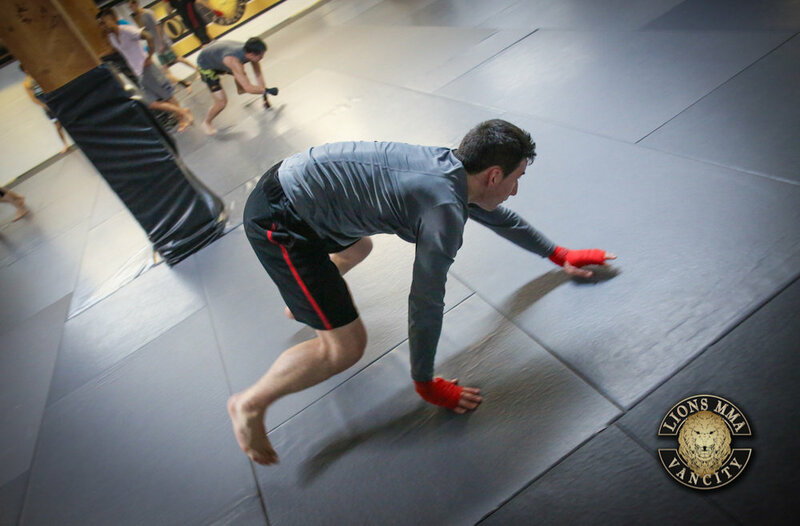 Classes start with a warm up, followed up by the technique of the week and intense drilling and conditioning. 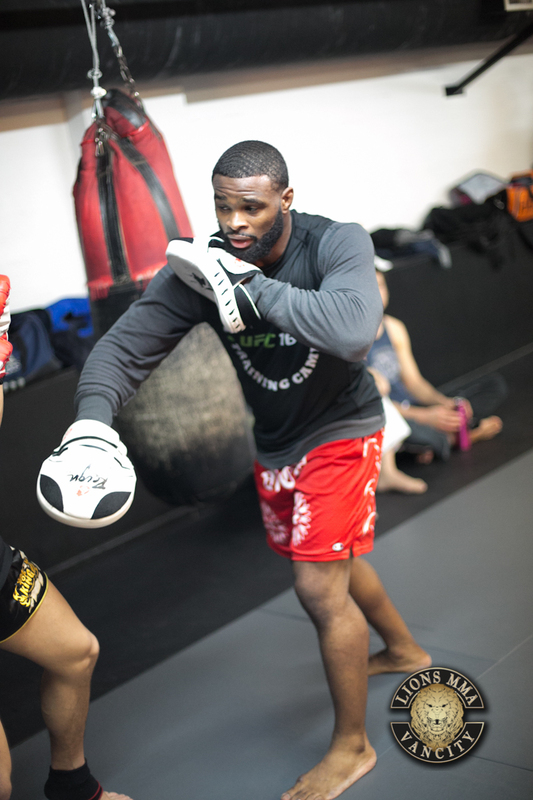 Sparring is optional and restricted to our advanced classes. 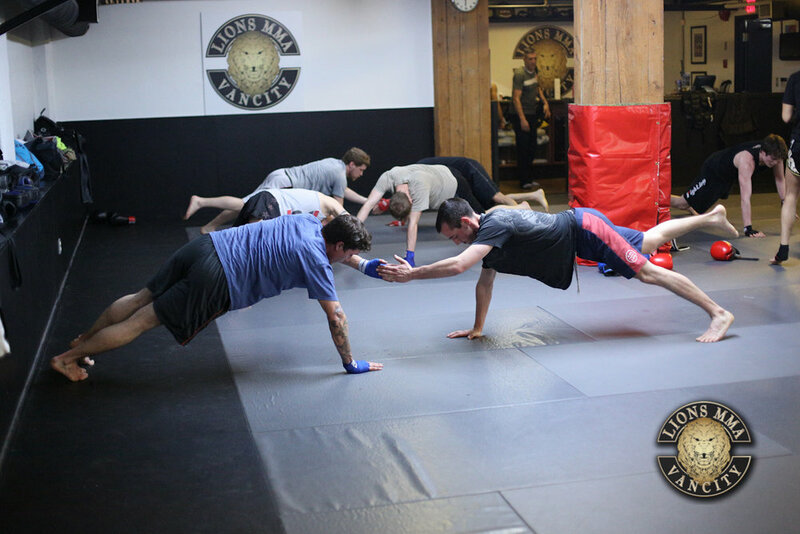 LIONS MMA is proud to offer both Beginner and Advanced level classes.